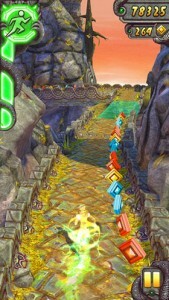 Temple run 2 is the next instalment in the Endless Runner series. The most successful and popular series in history. 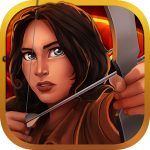 It closely follows the original format, offering very similar game mechanics, while adding a number of interesting additions. 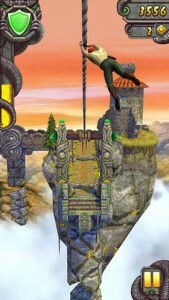 Experience the thrill of running with your tail between your legs all over again in Temple Run 2. 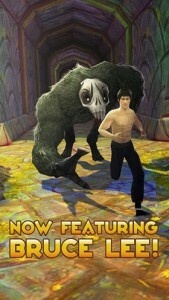 Flee for your life from a bigger and meaner simian guardian in a brand new temple wrought with all sorts of dangers. Run at adrenaline-pumping speeds that are otherwise impossible for the human body to accomplish, leap over bottomless chasms, and deftly avoid deadly traps as you attempt to widen the gap between you and the monster that is hot on your heels. 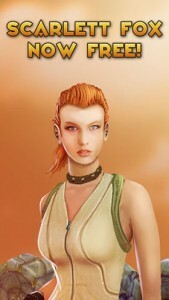 Another interesting development in Temple Run 2 is that now each of the many characters you can choose from has their own special abilities, meaning that you can master each of them in turn… once they have been purchased beforehand of course. Temple Run 2 is a really fun adventure games, where you can spend hours and hours jumping, slipping and dodging all of the obstacles that our brave protagonists must overcome in their desperate bid to escape.